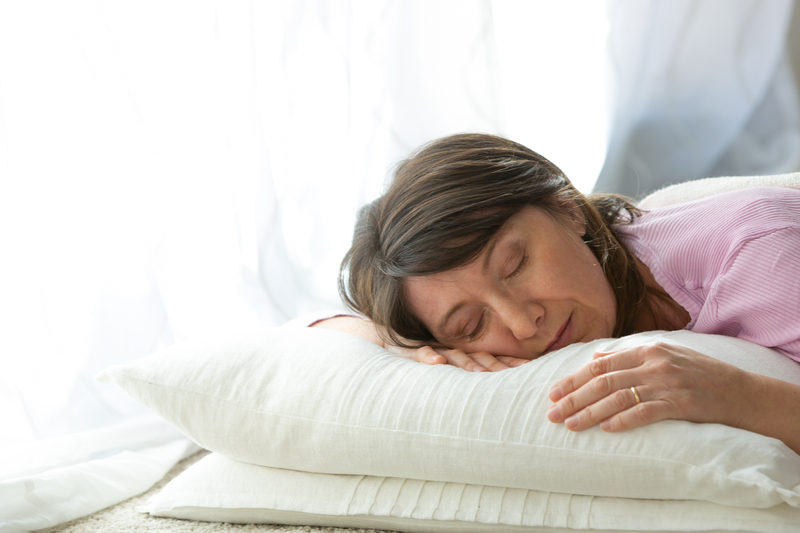 DO NOT RISK AS ALL THE YEARS TO RUIN THE EASTER SLEEPING BAD! I like you, before being an entrepreneur, I am a customer and when I go on vacation I REALLY want to rest and return to everyday life and to work, REGENERATED. I started from my personal need, when I go on holiday my fear before booking is always that “How will the bed in which I will sleep? And the cushions? “Speaking with friends I realized that it is not just my requirement, but ABOUT 70% of the people I spoke with, have my same needs, rest well to recharge with positive energy after a year of work we deserve it ALL. 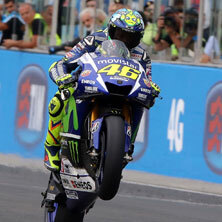 An unmissable appointment, many champions on the track for a sporting event not to be missed. It will also be a big party, which will involve all the family and friends. An opportunity not to be missed, not to lose our beautiful sea in September, you can spend your holidays relaxing, enjoying beautiful warm sunny days. 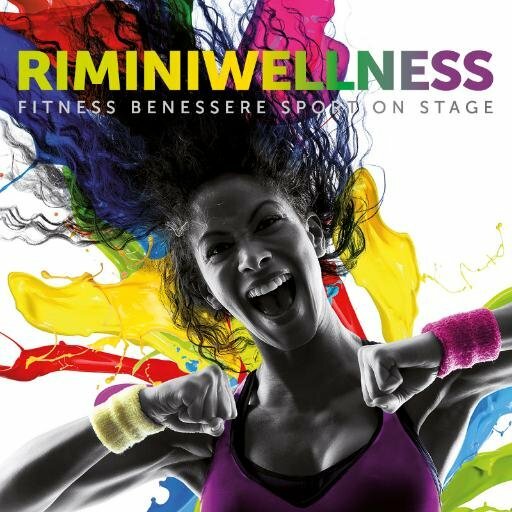 RIMINI WELLNESS, scheduled at the Fiera of Rimini from 31 May to 2 June, is the largest trade fair for sports, but also for those who want the well-being as a philosophy of life and living healthy. Many innovations that we will see in the gyms at the forthcoming months, from clothing sport, aesthetics, from nutrition to health. Hotel Maria Serena is the ideal solution for both visitors and fitters thanks to its proximity to the Fair at 3.5 km. Book directly on our web site! Are you ready for relaxing days basking in the hot sun? For refreshing swims and card games by the sea? Are you ready to challenge your sons to a spirited game of beach tennis or beach volleyball? To spend the day (or the evening) barefoot with sand between your toes? 7 nights stays, 4 people in the same room pay 3 quote, two children up to 8 years old have 50% discount, in the same room, with 2 adults.